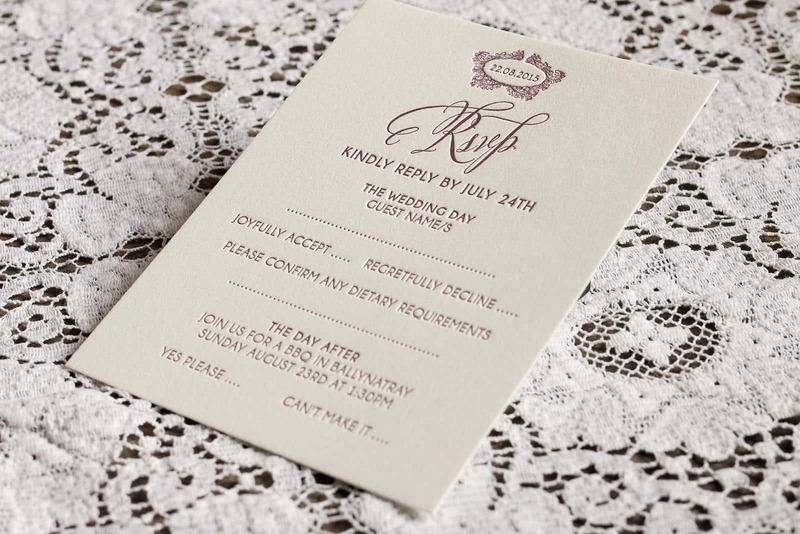  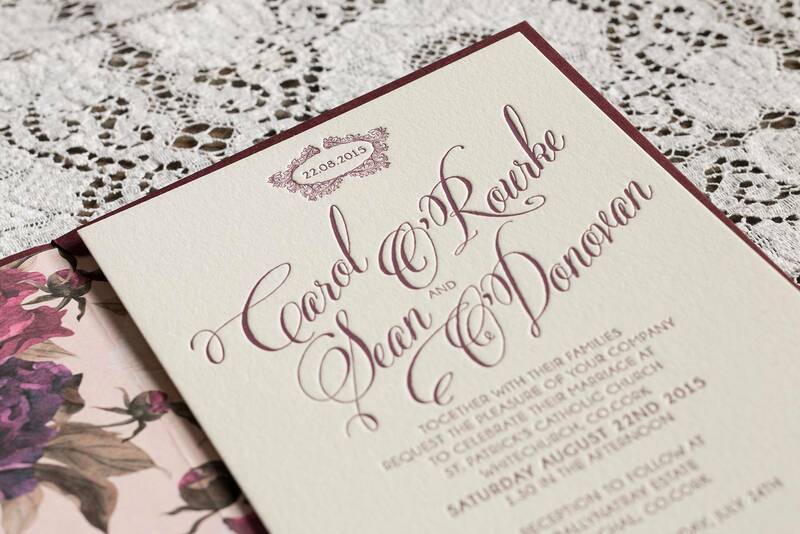 Today I am delighted to share with you this beautiful letterpress Wedding Invitation and RSVP which I had the pleasure of creating for our wedding couple Carol and Sean. 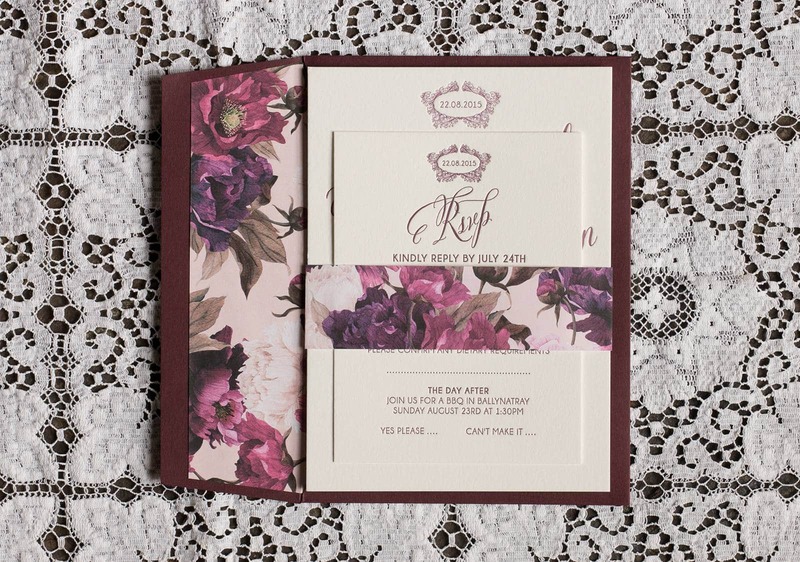 Adapted from our Blush studio design, the stationery boasts a wedding date monogram, a beautiful floral envelope liner and matching belly band. 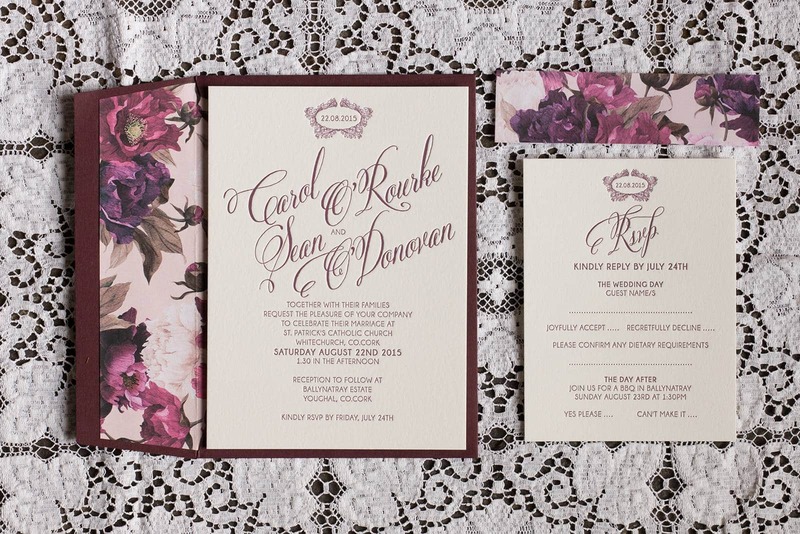 The plum/burgundy colour matches the wedding colours chosen by the Carol and Sean and the invitation was printed on 600 gsm, 100% cotton Crane’s Lettra paper stock and the RSVP on 300 gsm 100% Crane’s Lettra. 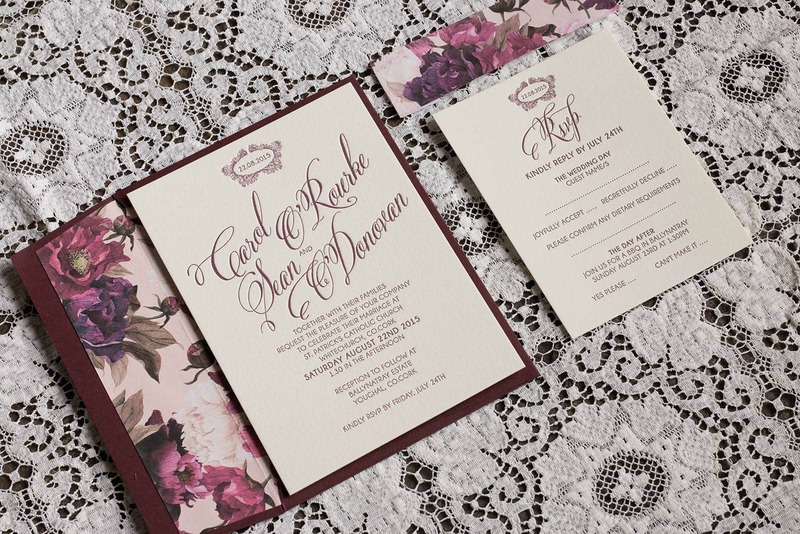 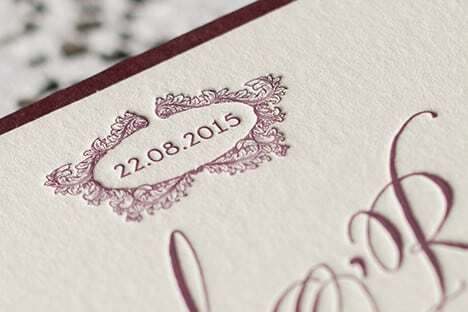 The stationery is completed with a colour matching plum/burgundy envelope.